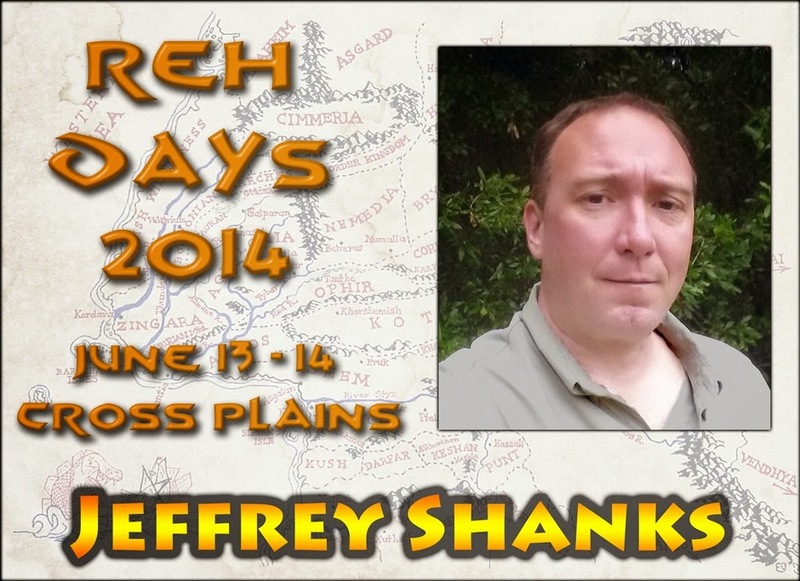 Jeffrey Shanks is an archaeologist, historian, and scholar of the pulp magazines and early comic books and he currently serves as co-chair of the Pulp Studies area for the Popular Culture Association. 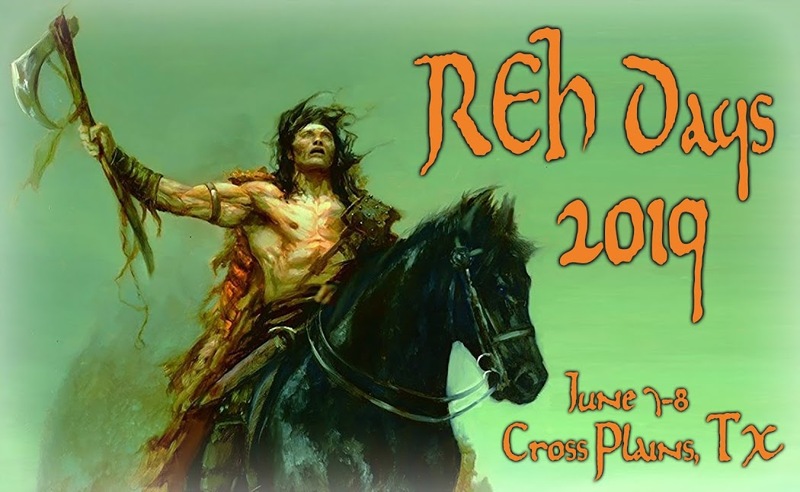 Jeffrey has contributed articles on Howard to a number of periodicals including REH: Two-Gun Raconteur, The Dark Man: The Journal of Robert E. Howard Studies, and Foreign Comic Collector Magazine. He has also written or co-written chapters on Howard for several academic volumes including Critical Insights: Pulp Fiction of the 1920s and 30s and Undead in the West II (with Mark Finn). His chapter "Hyborian Age Archaeology" in Conan Meets the Academy won the 2013 Robert E. Howard Foundation Award for Best Article. His most project was editing Zombies from the Pulps! -- an anthology of classic zombie stories including "Pigeons from Hell." He is currently co-editing a collection of academic essays entitled Weird Tales: The Unique Magazine and the Evolution of Modern Fantasy and Horror that will be published next year as a part of S. T. Joshi's Studies in Supernatural Literature series from Scarecrow Press. You can follow him at his blog, An Age Undreamed Of.